Winston’s Tea is an oasis in today’s fast-paced world. Black, white, green, herbal, and blends; There is virtually no end to the varieties of tea available at this very special shop. 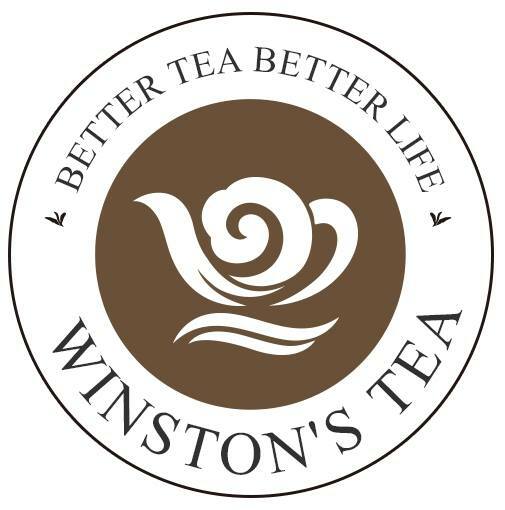 Winston’s Tea has been serving Nanaimo for over 10 years now with great personalized service, great selection of teas both retail and wholesale, and accessories. Visit Winston’s Tea, choose a couple of favourites and remember, better tea leads to a better life.